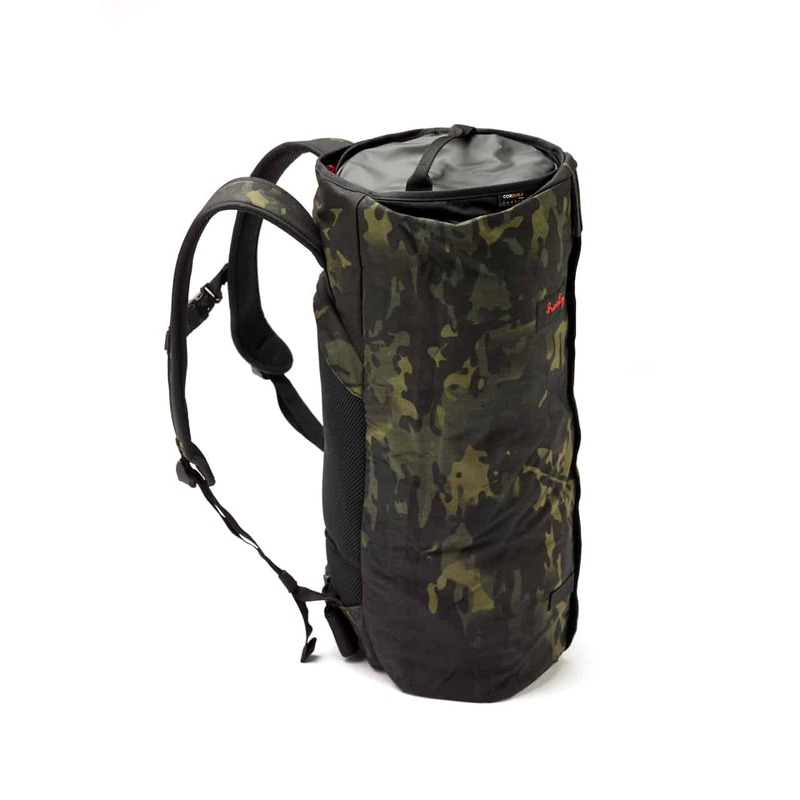 The CoPilot Backpack comes with a large 20 litre Inner Tube (gym / utility bag) which can be rolled inside the suit bag or used separately. What’s the difference between the CoPilot Backpack and Wingman Backpack: The main difference between the CoPilot and Wingman is capacity. 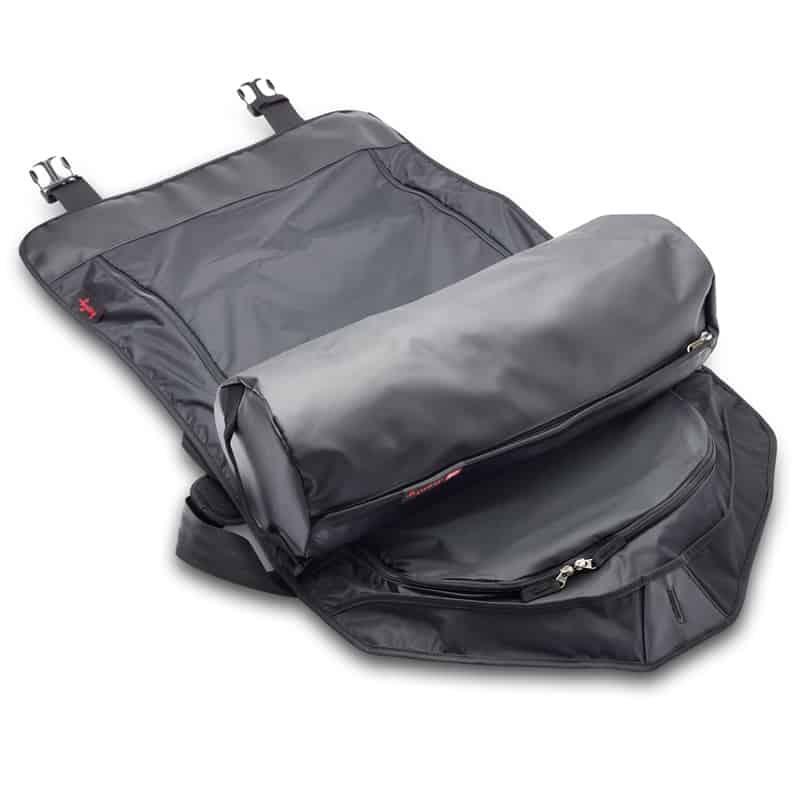 The CoPilot comes with a 20L Inner Tube compared to the 18L Inner Dry Bag for the Wingman Backpack. 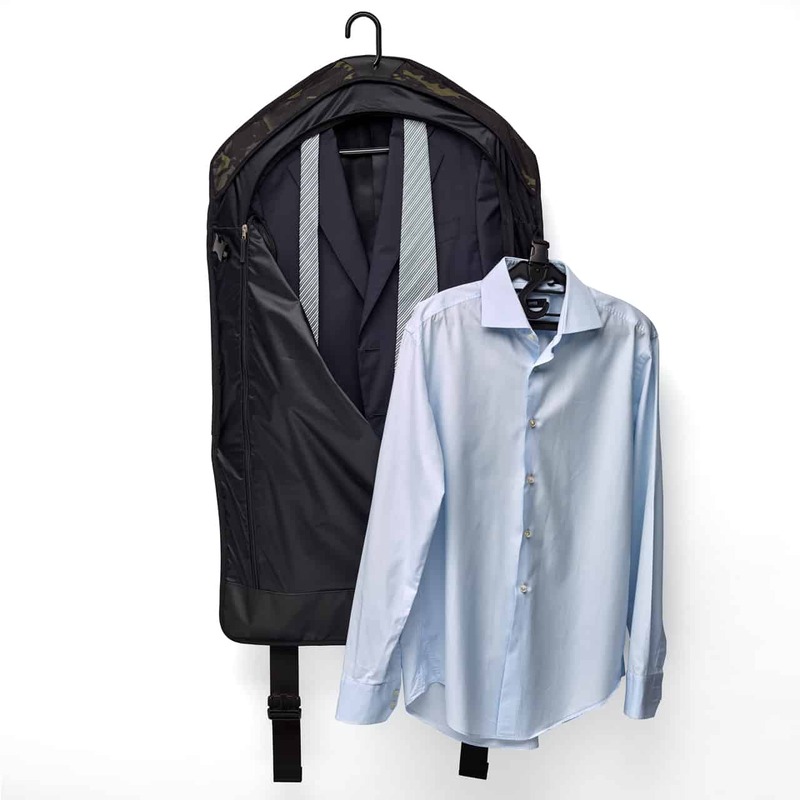 The garment compartment of the CoPilot will take two suits, shirts and two pairs of shoes (plus other items) compared to the Wingman Backpack which is designed to take one suit, shirts and one pair of shoes (plus other items). Will my laptop fit? 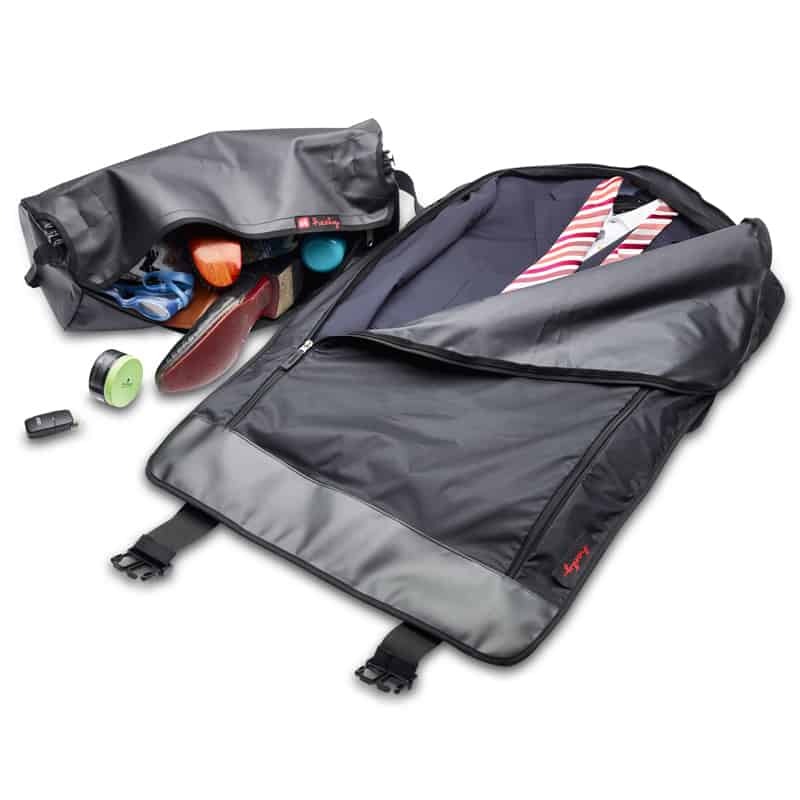 The CoPilot Backpack has a fixed padded laptop compartment for a 15″ laptop or equivalent, 36.5×25.0×2.4cm (14.37×9.84×0.95 inches). Is the CoPilot suitable for riding? The CoPilot Backpack is suitable for riding and comes with a bright orange rain cover for weather proofing. 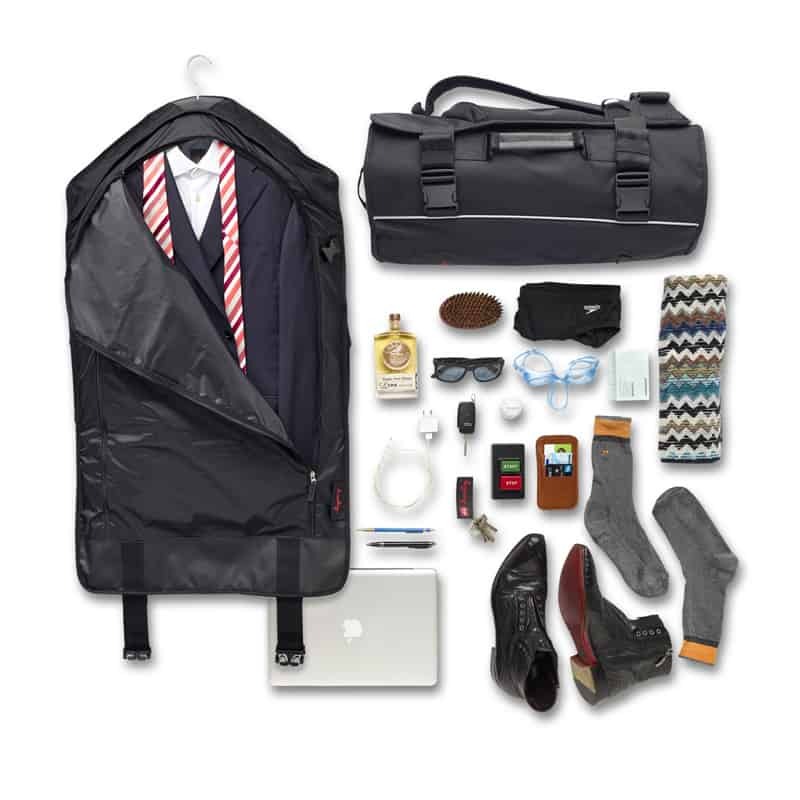 Recommended for: We recommend the CoPilot Backpack for anyone who travels and needs to transport professional clothing. 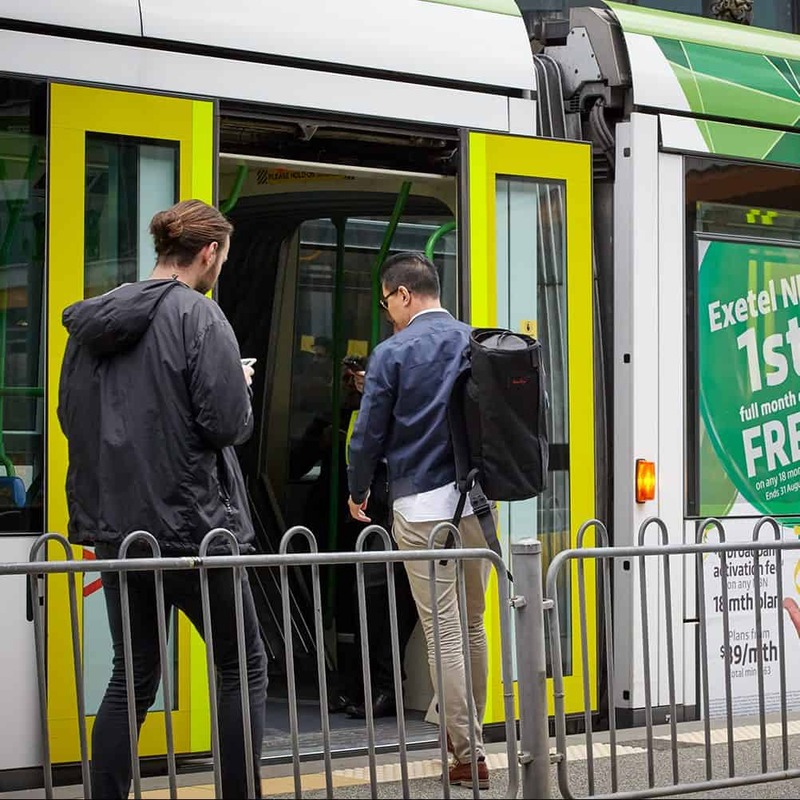 The CoPilot Backpack is a good alternative for those who need extra space for their commute, or travel more than they ride.